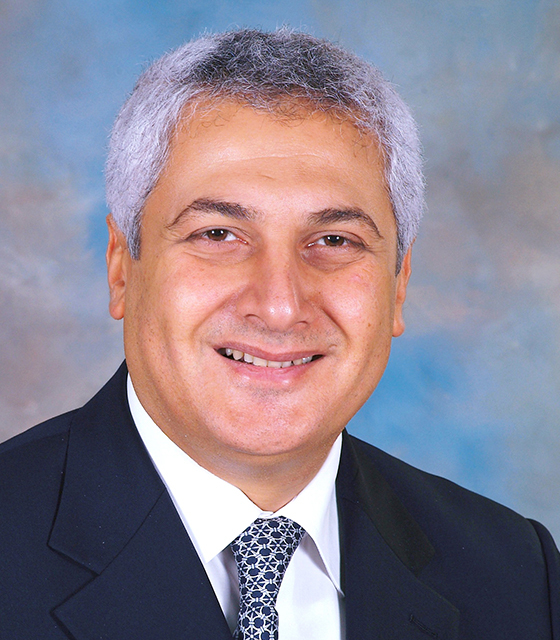 The Islamic Corporation for the Insurance of Investment and Export Credit (ICIEC) has appointed Oussama Abdel Rahman Kaissi as its new CEO. Kaissi has over 28 years of experience in the insurance and takaful industry. He is the founding CEO of the National Takaful Company (Watania), and also established and led Abu Dhabi National Takaful from inception until 2010. Before this, he held positions at the Arab Re-Insurance Group (Arig). He replaces Hani Salem Sonbol, who was named acting CEO in October last year after his predecessor Abdel Rahman El-Tayeb Taha retired from the business.